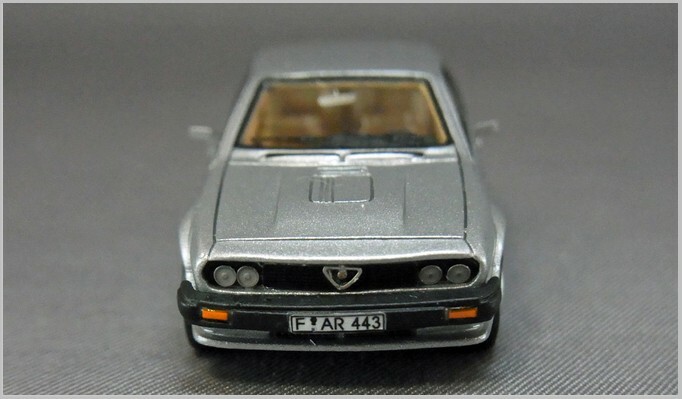 I recently review Neo‘s model of the Alfa Romeo Alfetta in 1:87 scale. 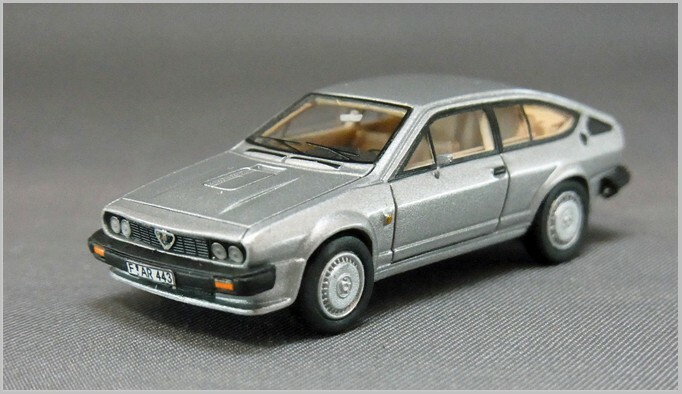 Here is another of Neo’s Alfa Romeo models the GTV6. 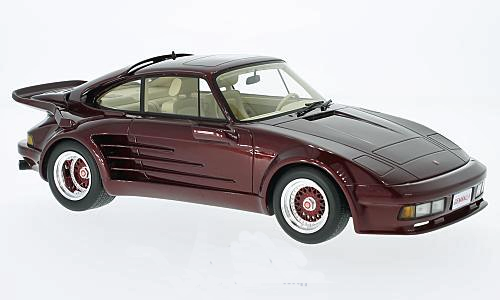 The Neo 1:87 range is obsolete but a limited number of models may still be in stock at some suppliers. The GTV6 was built on the same Alfetta bodypan as the more conservative saloon and was introduced two years later in 1974. 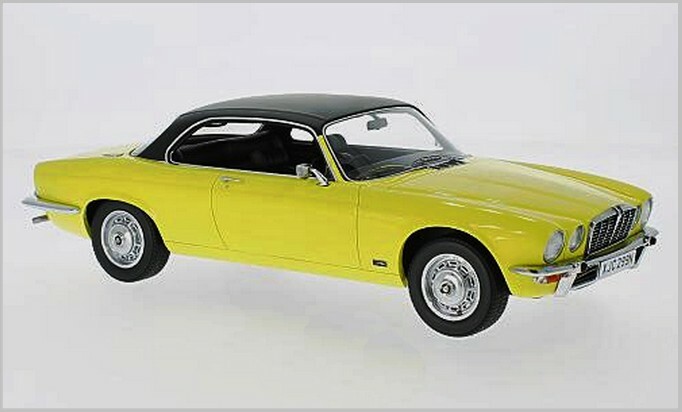 The fastback coupé style started with the Alfetta GT using a 1.8 Litre four cylinder engine and extended up to the top of the range GTV6 fitted with a V6 2.5 Litre engine. The GTV 6 is easily identified as the bonnet had to have a bulge pressed in to clear the larger engine. The GTV6 in stripped touring car form won the European Touring Car Championship four times which undoubtedly helped encourage sales even at a time when Alfa Romeo’s reputation for reliability was poor. 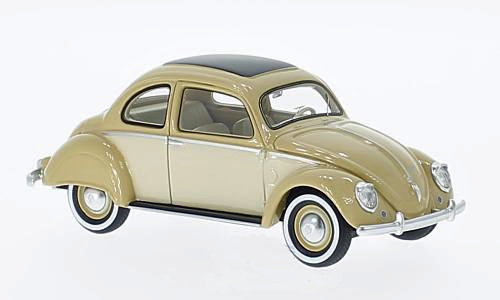 The Neo model captures the shape of the car very well and has a lot of fine detail modelled and printed. 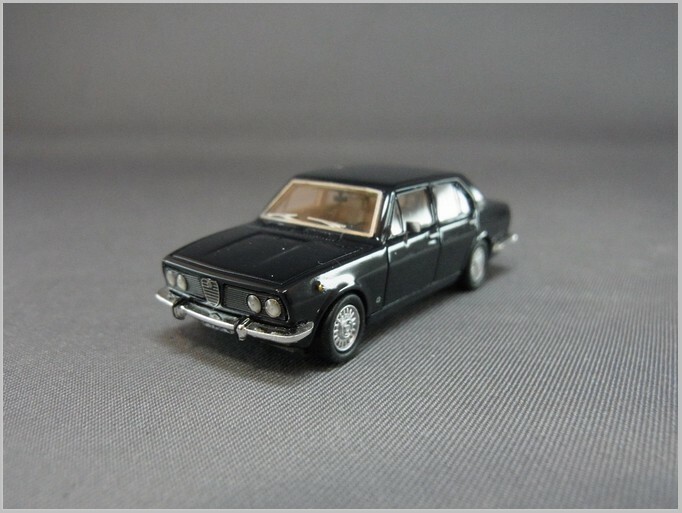 The 1970s were a period where matt black finishes replaced chrome and the black printed window frames, air inlets and outlets, windscreen surrounds and wipers are all very neatly done. 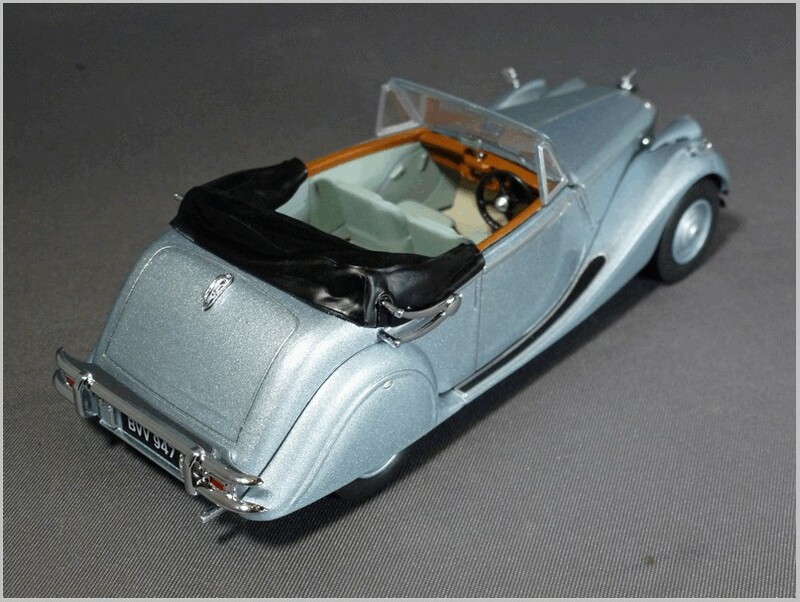 The wheels have also been well modelled and nice rubber tyres are fitted. 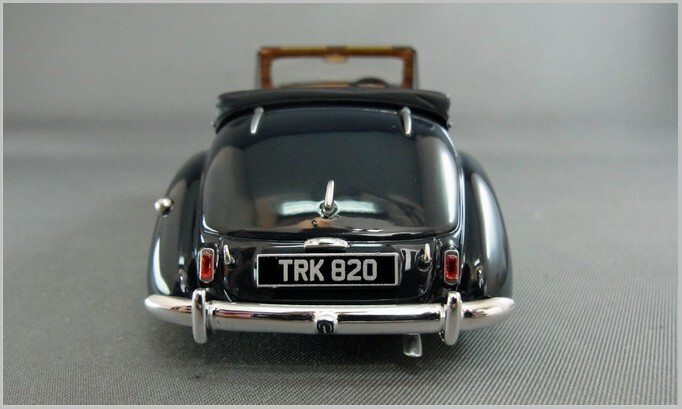 The rear lights are painted which is a pity as plastic lenses might be more effective. The rear badging is printed in some detail but is slightly wobbly. However this only shows when heavily magnified as it is so small you can scarcely see it with the naked eye. 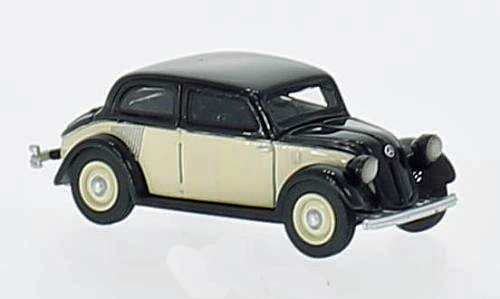 The front end is very good with indicators printed into the bumper, a neat German number plate, lovely small headlights in plastic and the Alfa grille neatly made but slightly crooked. Again a defect scarcely noticed unless looking at enlarged photographs. 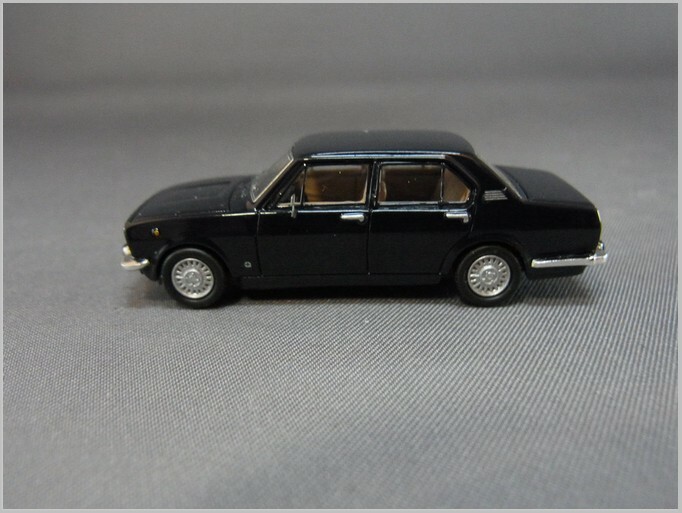 The Alfetta saloon was Alfa Romeo‘s answer to BMW, Mercedes-Benz and other makers of Executive class saloons. 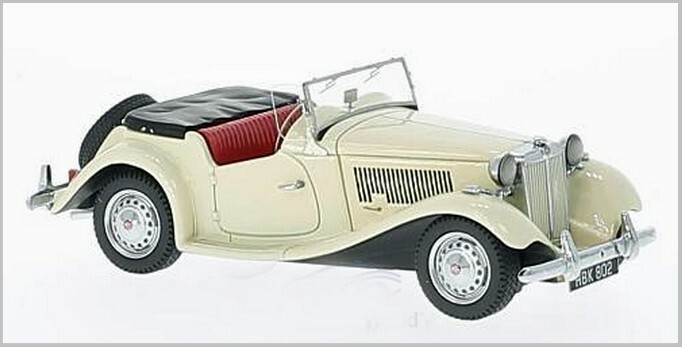 The 1.6 modelled was the base engine in a range that also featured 1.8 and 2.0 litre engines. 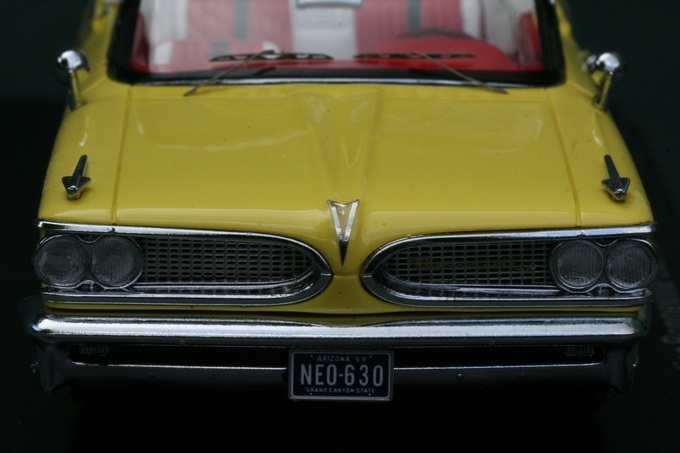 The Alfetta lasted in production from 1972 to 1984 selling over 400,000 cars. It was well used by both the Italian Police and Carabinieri, and also as Government Ministers and Officials transport. 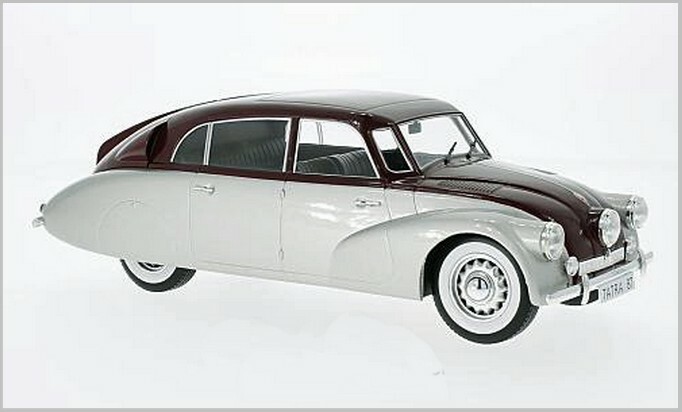 The car’s classic Alfa Romeo De Dion rear axle with gearbox in unit helped balance the weight across the chassis and went on to be used in the later Alfa 90. 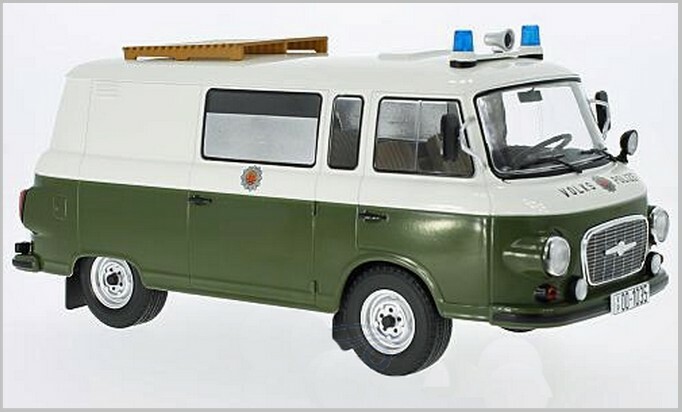 The model is by Neo in their now obsolete 1:87 range. 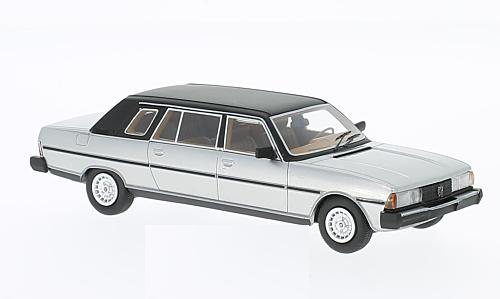 Model Car World has now stopped making Neo 1:87 models but still have a few obsolete models in stock at the time of writing. 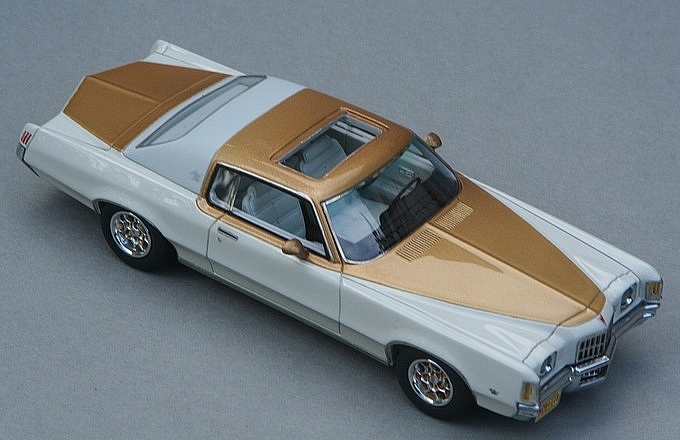 All their 1:87 models are now released in the Best of Show (BoS) range to a lower standard of finish, with less photo etching for example. 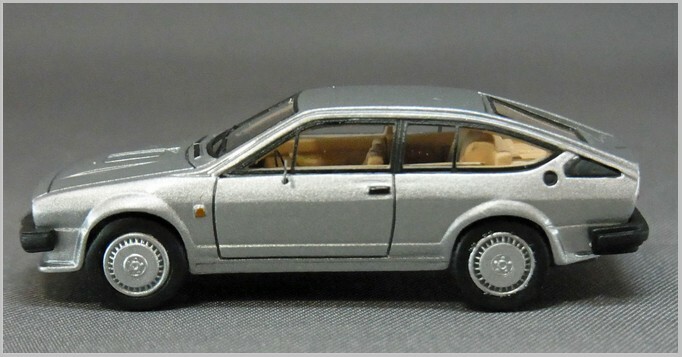 This was presumably because the Neo 1:87 models were considerably more expensive than even the top of the range Brekina or Herpa models. 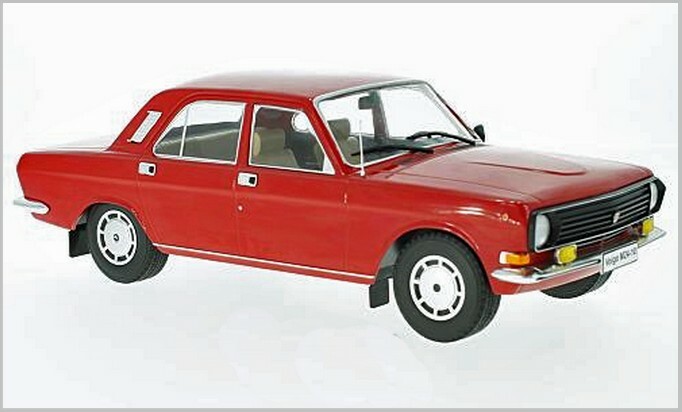 Curiously although Neo made an Alfetta in 1:43 scale that was a of the later version of the Alfetta with black bumpers. Here we have the car with the chrome bumpers fitted until a facelift later in its life. 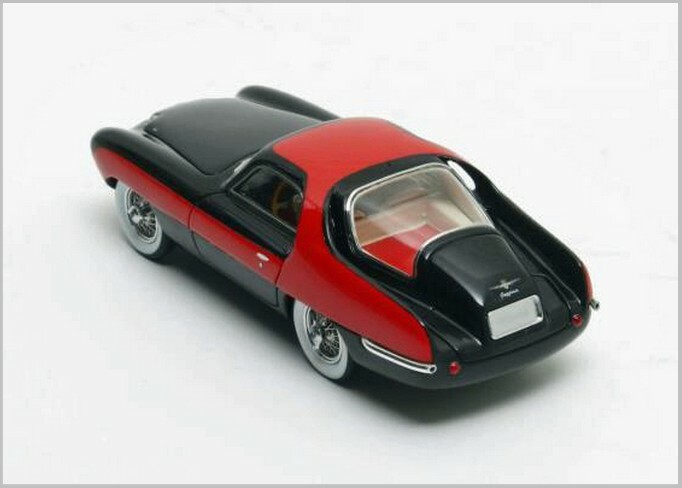 Neo did the car in a number of colours: grey, beige, and very dark blue. The use of Photoetch on this model is limited. The front and rear window surrounds are etched with the front wipers modelled into the screen etched sheet so they are quite small and discrete even in this small scale. 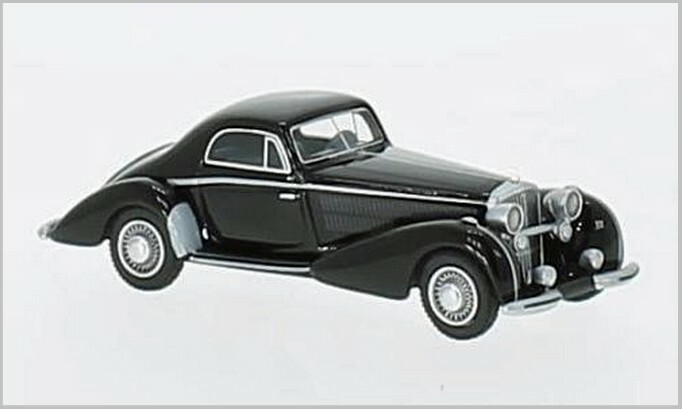 In addition the Alfa grille central section at the front, the drivers door mirror, and the ventilation grilles on the rear three quarter pillars are also photo etched. 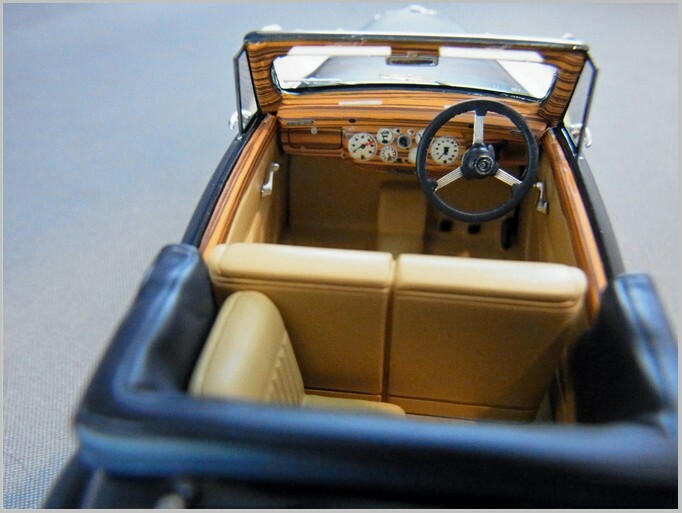 Inside the seats and door cards are a tan leather colour and the dashboard is a mix of black and brown components with some instrumentation moulded in and a delicate steering wheel in left hand drive position. As the photograph above shows the rear badging, lights, and the number plates are finely printed. All over-riders on the bumpers are picked out in matt black. 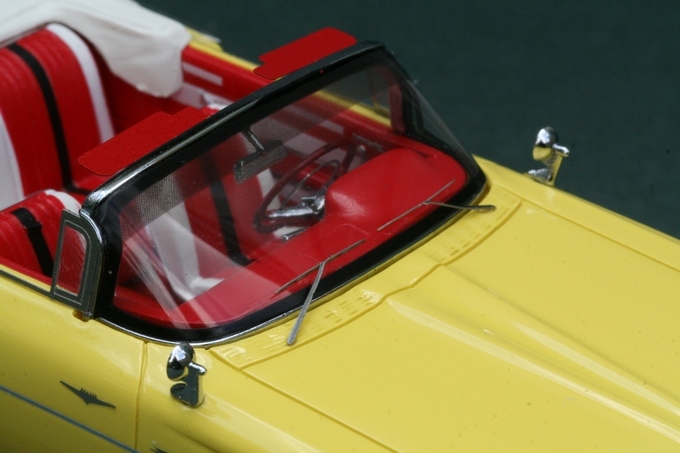 The door handles and the tiny indicator repeater on the front wing are also printed delicately. The wheels are neat moulding capturing the wheels fitted to many Alfettas. There are virtually no base details apart from a somewhat overscale partial exhaust system. 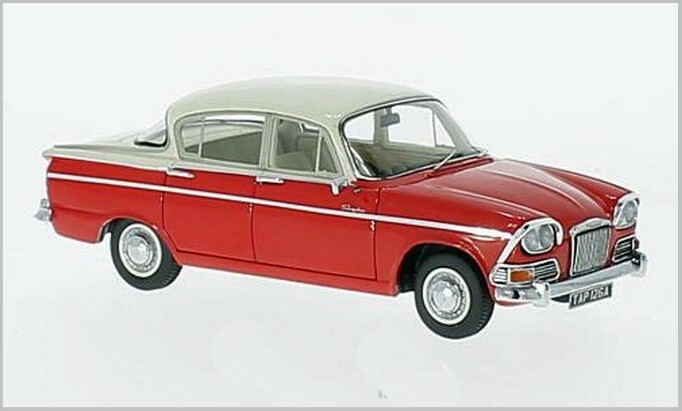 This is a nice model of a car which is seldom seen nowadays as it, like many vehicles of the 1970s and 1980s, has not been widely preserved, as it takes a lot of upkeep and was out of fashion until recent years. This Neo was released some time ago but it is still on general sale. 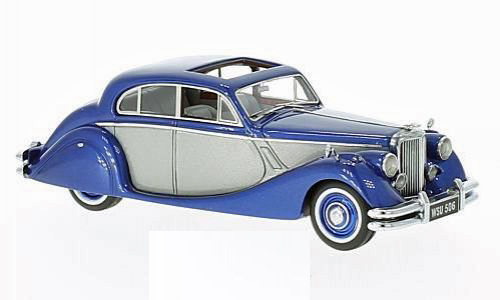 It is made to 1:43 scale in resin in China for Germany. 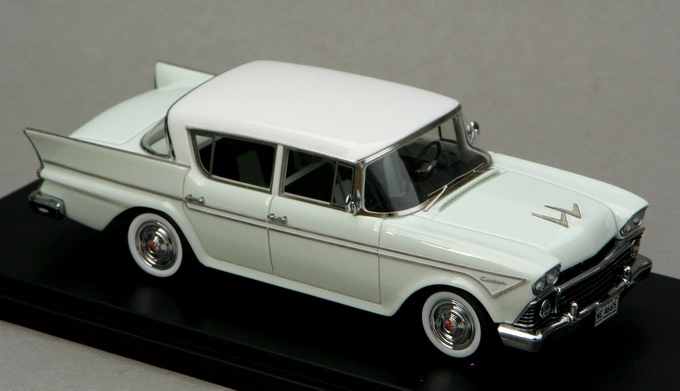 The Ford Zodiac Mark III was the top model in Ford’s line up from 1962 to 1966. 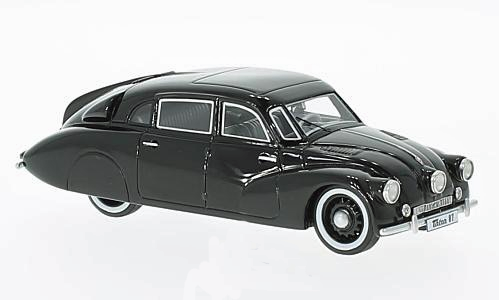 With many mechanical similarities to the Mark II it somehow seemed like a larger car with a more dominating appearance. 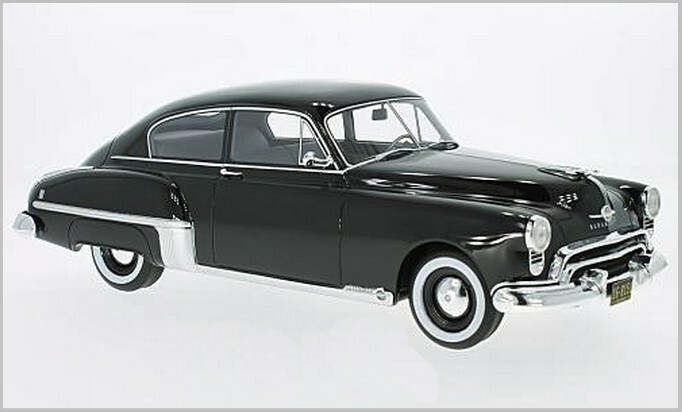 Its designer Roy Brown was also responsible for the Edsel and the Ford Cortina. 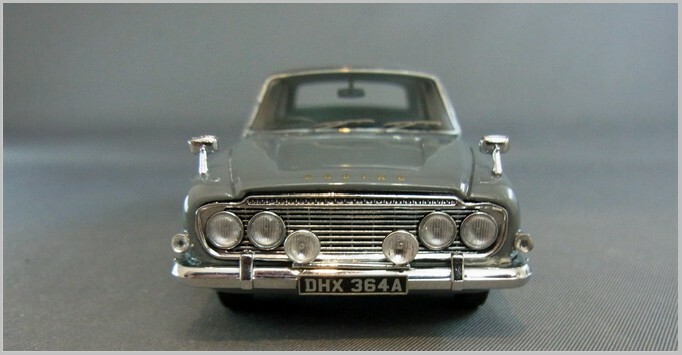 The estate cars were a conversion by Abbots of Farnham who had had a profitable relationship with Ford which came to an end later in the 1960s when Ford decided Estate cars sold in sufficient volume to build them themselves. 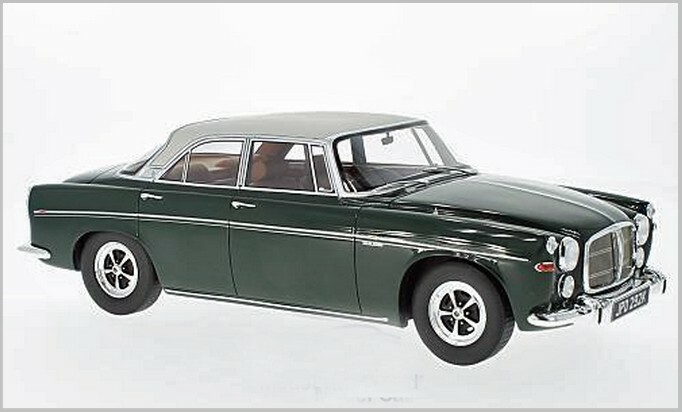 The Zodiac was powered by the familiar straight six engine of 2.6 Litres which had been fitted to the Mark II before it. 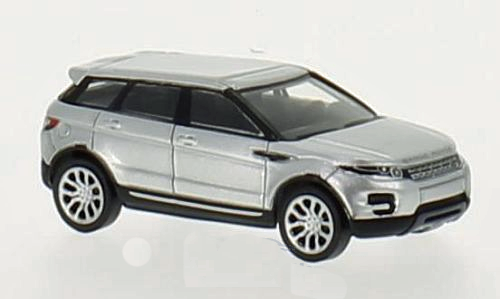 The Neo model captures the size and shape of the Zodiac Estate well. Its profile being very good. The photoetch looks good at first sight but is a bit too shiny and is not always shaped to give a flush fit in the channels it fits in. 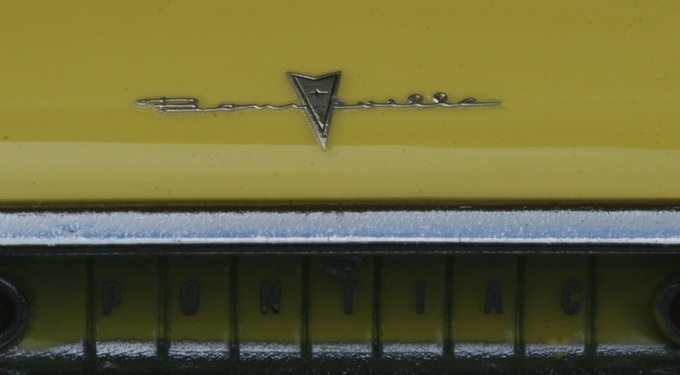 The front end with its twin headlights and large grille are well captured and the Zodiac badging correctly printed in gold. The wing mirrors are perhaps a little large with overscale shafts but this is presumably to stop them becoming so fragile that they would be easily damaged. 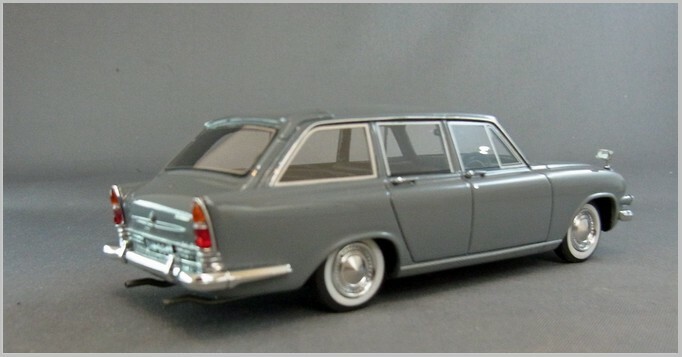 The estate car was quite a handsome conversion of the saloon with a roomy interior and huge luggage space. 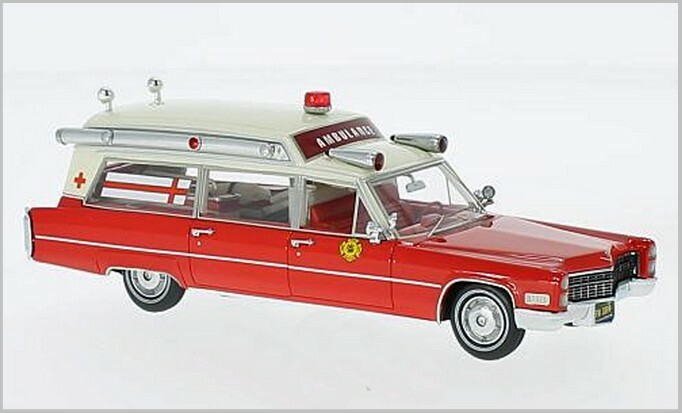 Many of these estate cars were destined to become police vehicles as they could carry lots of emergency equipment and still have a reasonable turn of speed for Motorway Patrols. The rear view show that Neo has made a nice job of the rear lights, handles and other rear details. 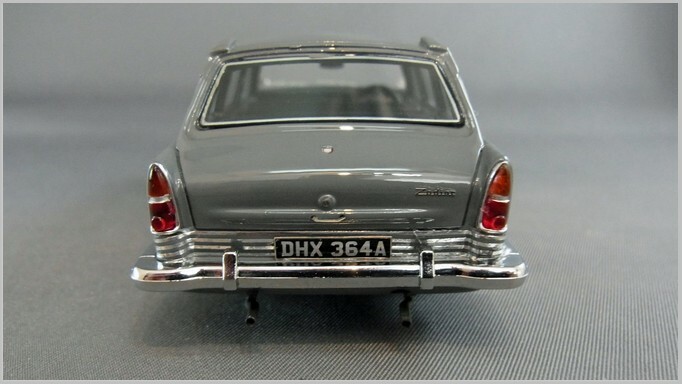 The twin rear exhausts are present and are for once not chromed which is excellent as few would have been in the Sixties. 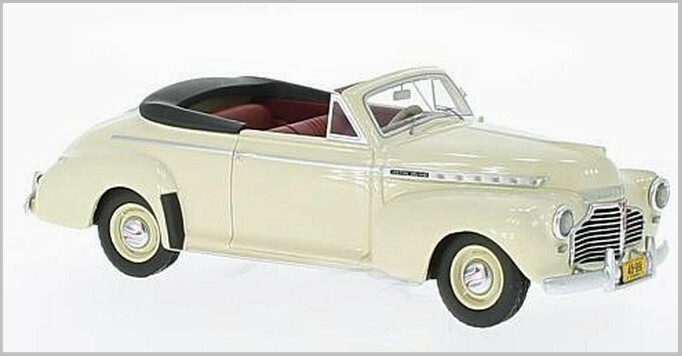 All in all this is a nice model from Neo and a top of the line Zodiac saloon would be a nice companion. 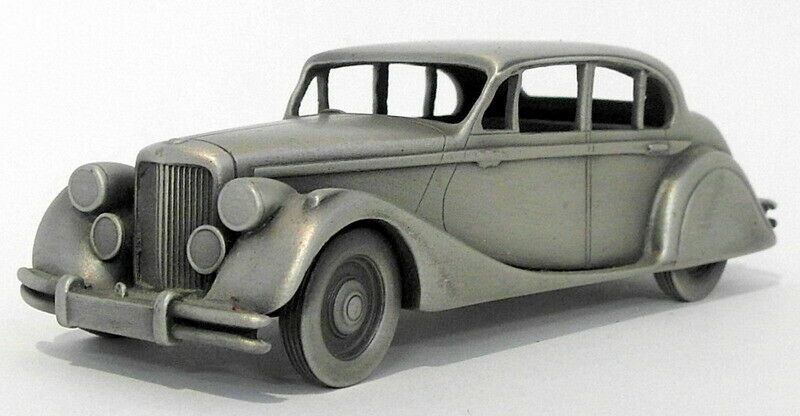 The DB18 chassis was introduced in 1939 and lasted until 1953. 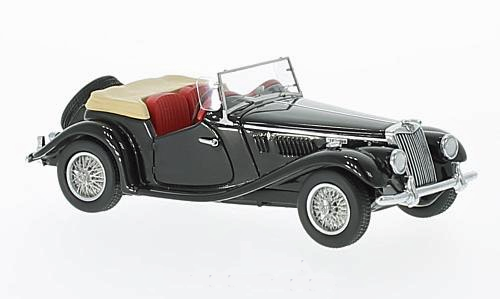 Its 2.5 Litre straight six engine was shared with the Daimler Scout car which was built in considerable numbers during the war. 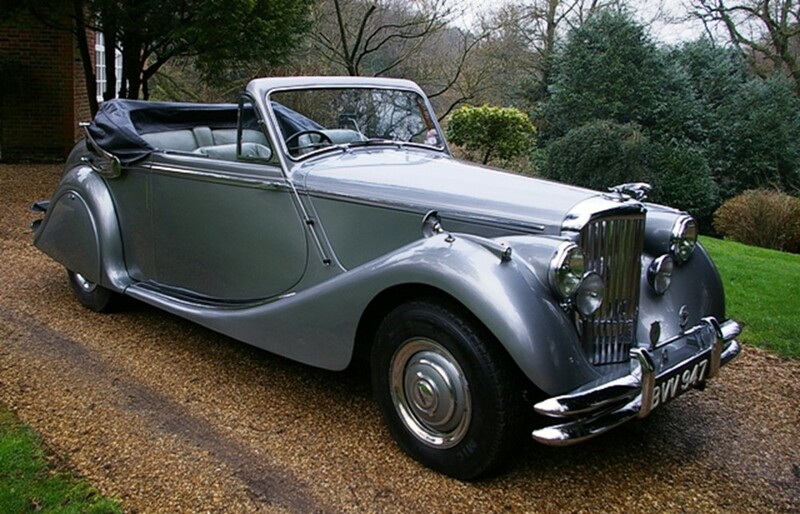 Almost all DB18s were built after 1945 as production was halted as war was declared. 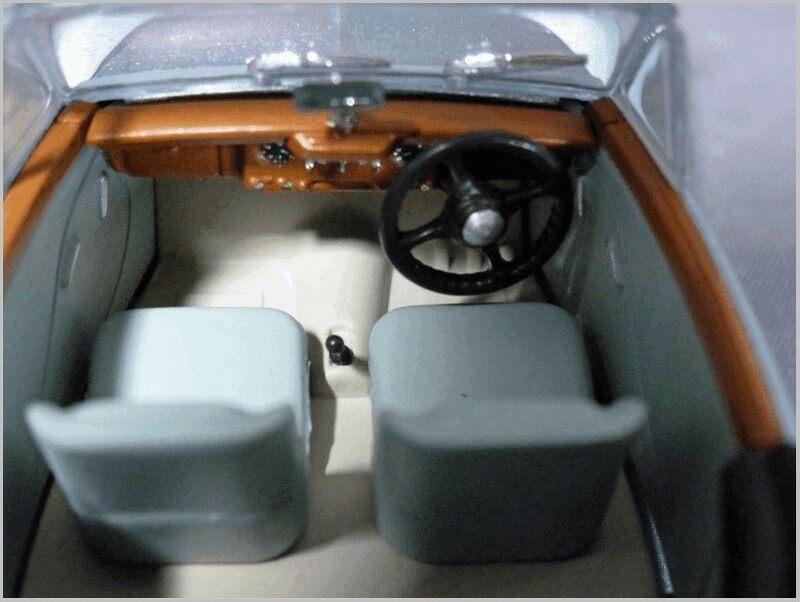 Fitted with the characteristic pre-selector gearbox and fluid flywheel the cars were capable of reaching about 80mph which was respectable at that time. 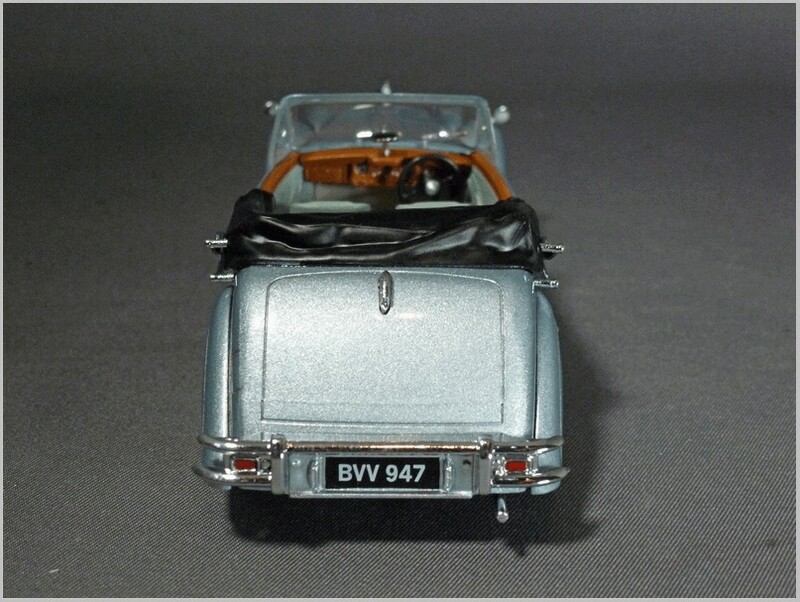 The chassis carried everything from formal six light saloons to low and sleek convertibles. 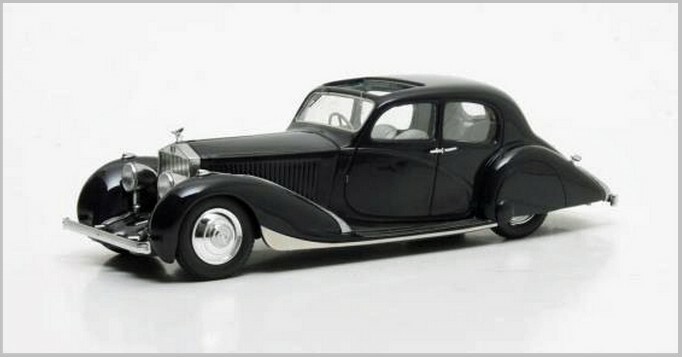 Most formal bodies were built by Hooper and dropheads by Barker. 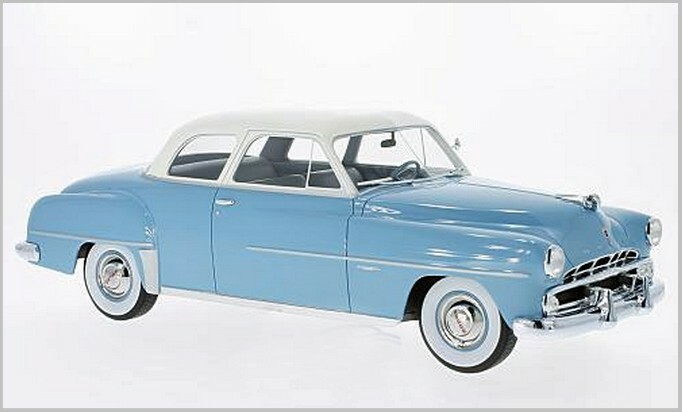 The Neo model is of a Barker Special Sports of which about 600 were built post war. 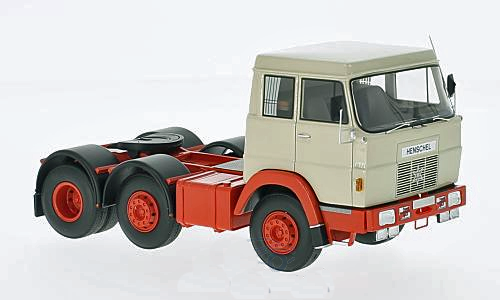 It is made in resin to 1:43 scale in China for Germany. 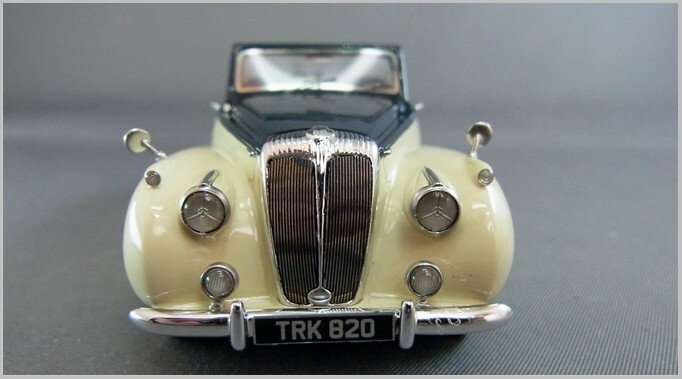 As can be seen in the photograph above the Daimler grille and lights with the typical Lucas details have been beautifully modelled. 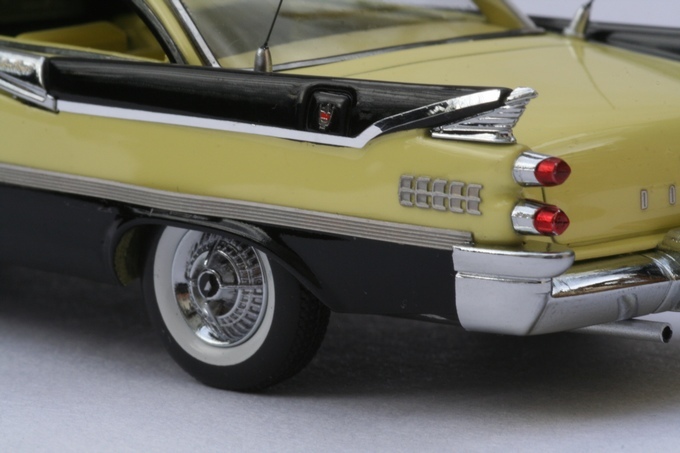 The wing top side lights are also very finely made and have lenses and are not just painted in. The wheels are also very nicely finished with the body coloured rims and chrome hub cap with central area for the “D” badge in black. 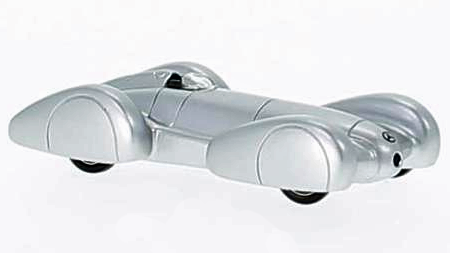 The model has captured the flowing lines of the bodywork well, and has not missed the slight “nick” in the front wing behind the front wheel which is a feature of this car. The rear spats are well represented too. At the back, the badging and Daimler logo are well printed and the lights neat with separate lenses. 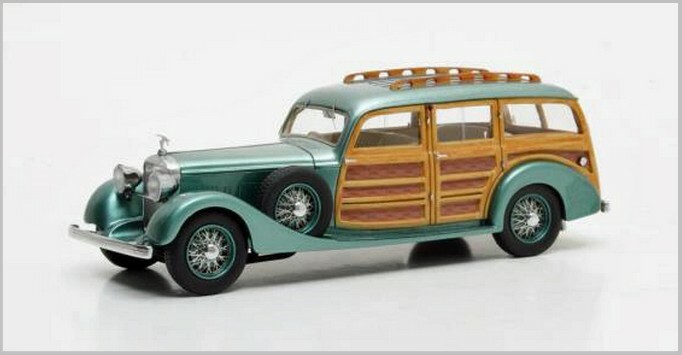 The interior is well presented though the wood grain does seem to be a little larger than life. The side facing seat in the rear, which could be removed to allow a bigger luggage capacity, is modelled well. 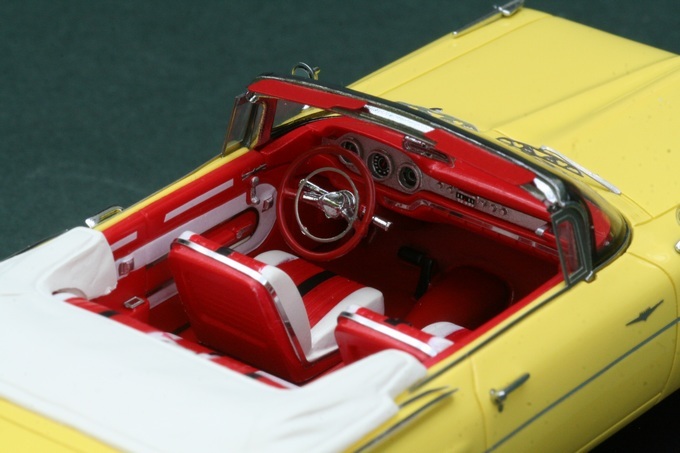 The steering wheel and printed instruments on the dash are all very nicely done. 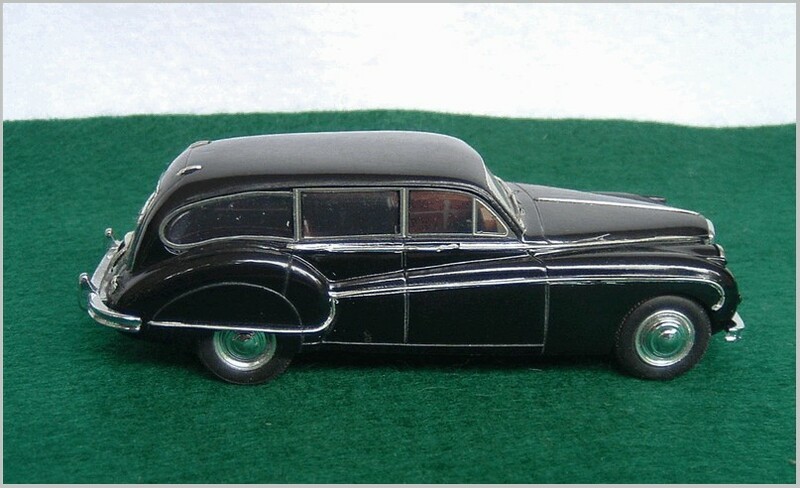 Again another good model from Neo to complement the Daimler Majestic Major, Conquest, and Sovereign already in their range. All photographs based on Neo, MCG and Best of Show publicity material. 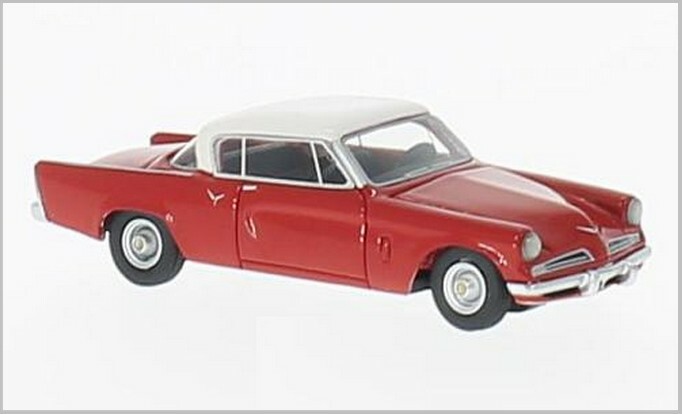 The releases shown below include new colours on previously released models as well as entirely new castings and mouldings. 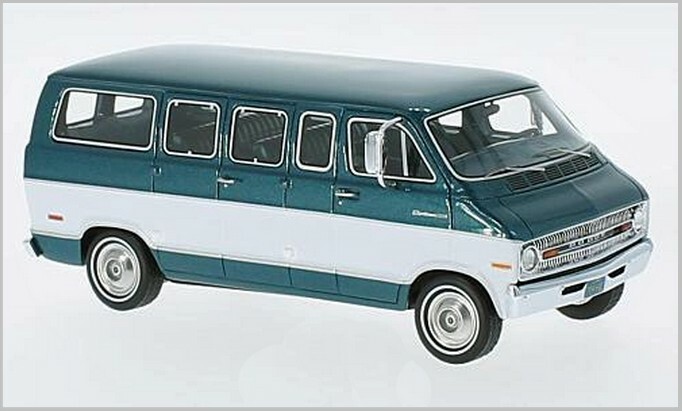 All these ModelCarWorld owned companies seem to be releasing models at a very rapid rate at the moment. 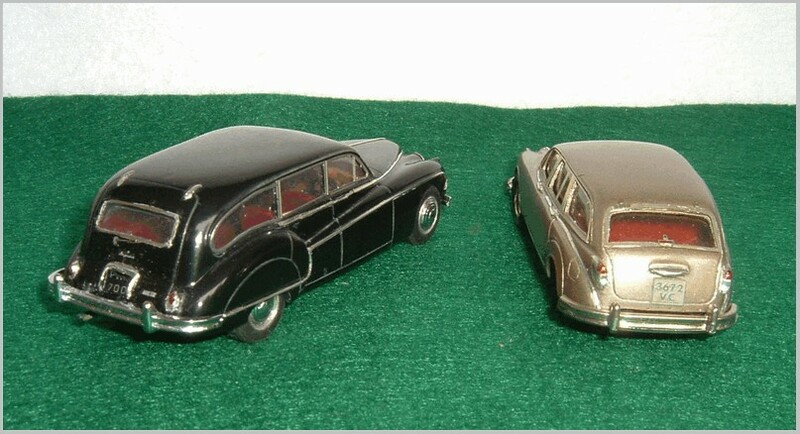 These models are made of resin in China to various scales. 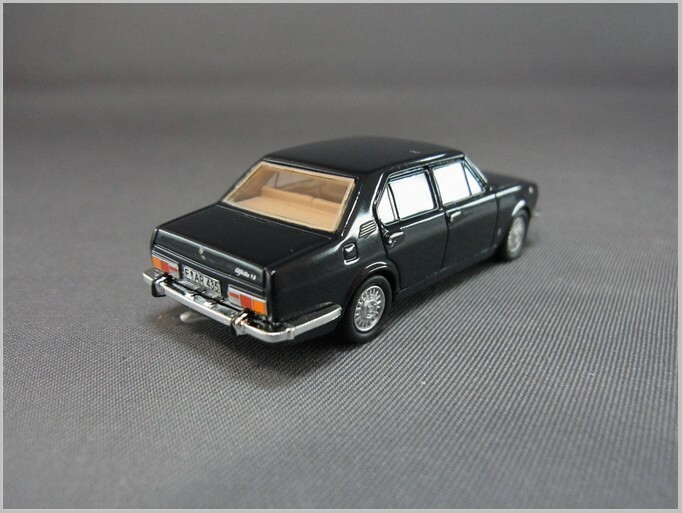 They are the budget ModelCarWorld resin range with printed details rather than the photoetched ones generally found on the more expensive Neo models. 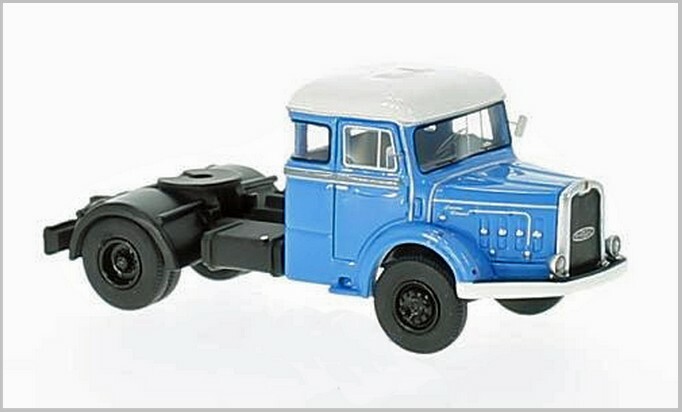 These models are diecast in China to 1:18 scale. 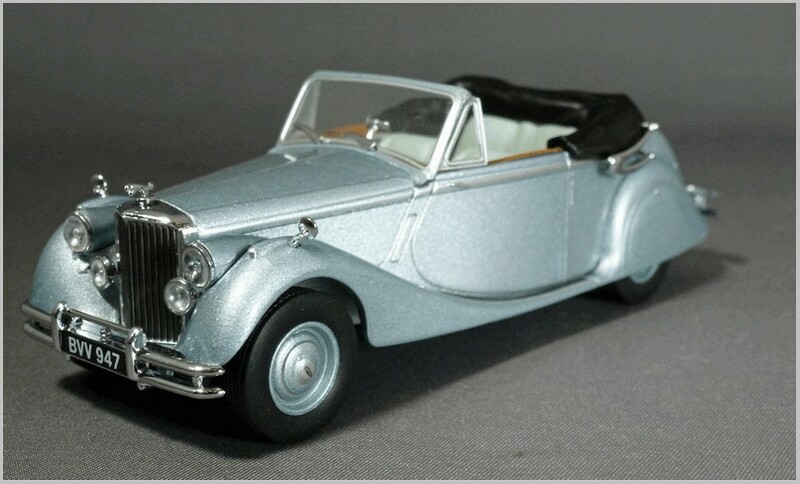 These models are made of resin in China mainly to 1:43 scale. 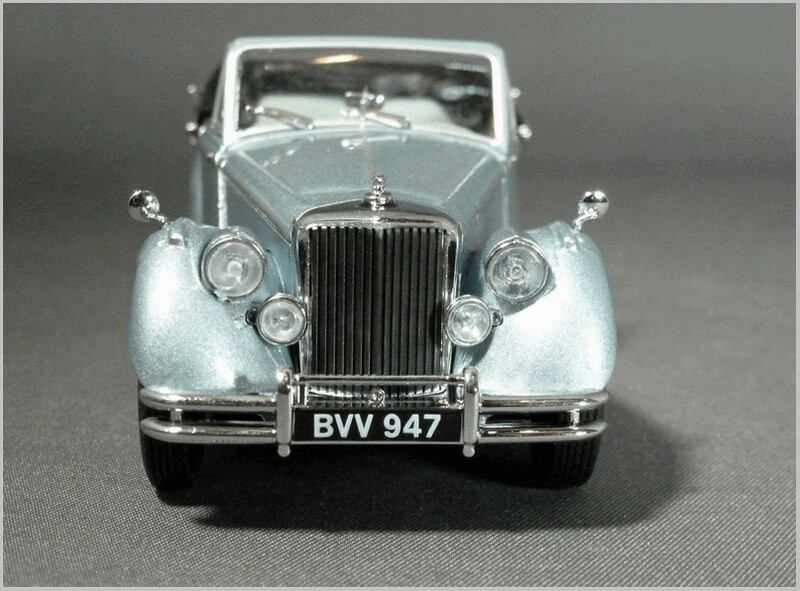 This is the premium ModelCarWorld resin range with more use of photoetch and small detailed parts. All photographs have been supplied by the manufacturers who hold the copyright for the images. Here are a few of the recent announcements of resin models from Matrix and from Best of Show (BoS) and Neo. 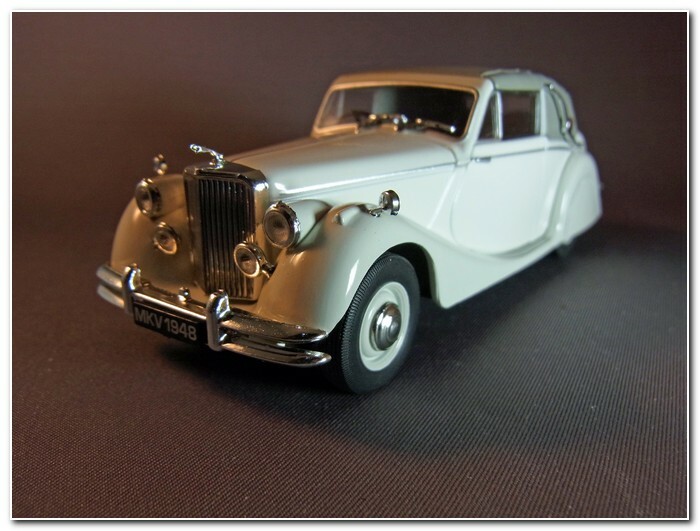 All these models are moulded in resin in China in various scales stated below. 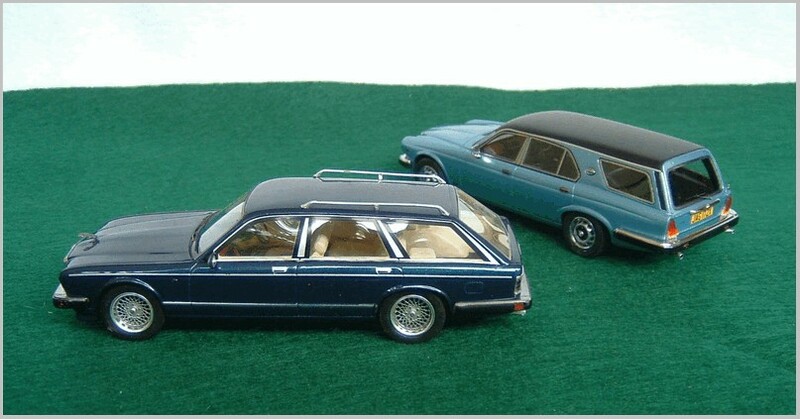 The models shown below are to 1:43 scale and are for release between June and August 2017. 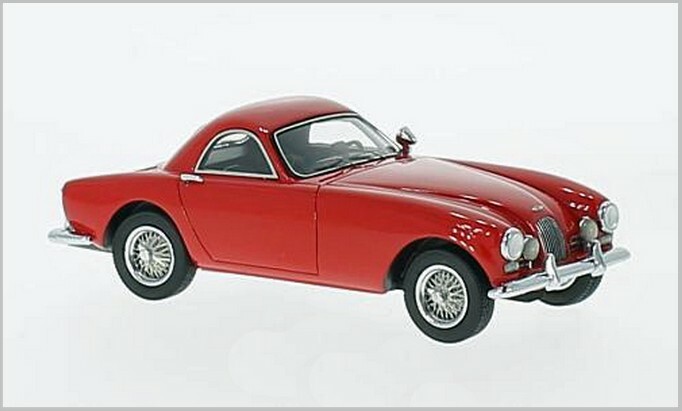 All the Neo models listed are to 1:43 scale and should now be available. 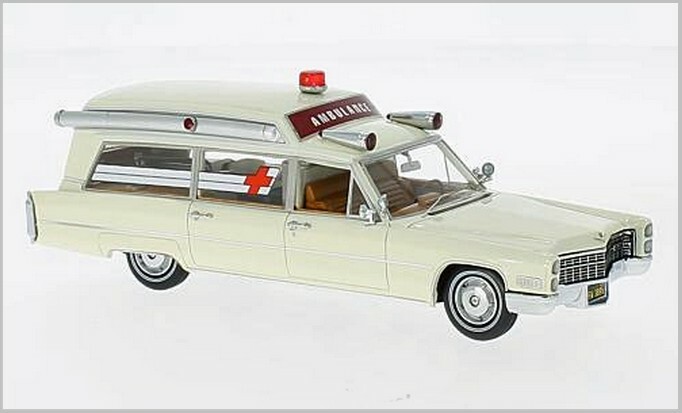 These models should all now be available. 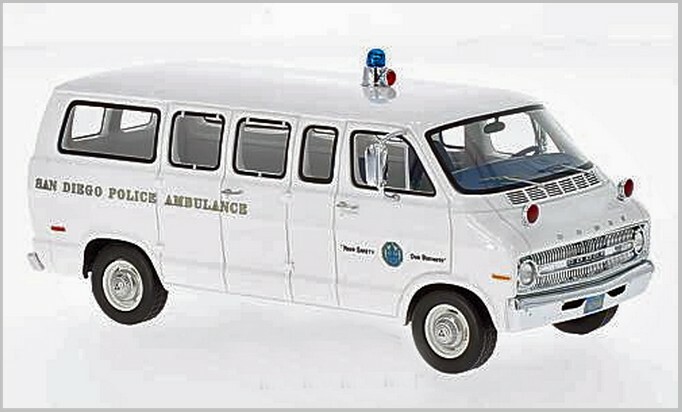 These models should now be available. 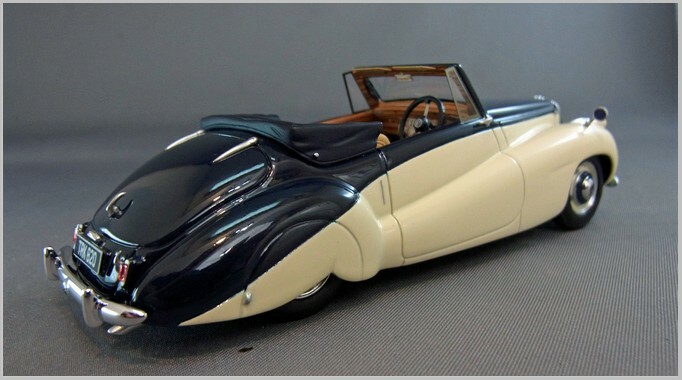 Having apparently noted my occasional musings elsewhere about the merits (and otherwise) of Neo’s output of American cars, the Editor asked if I would care to post something here. Well, I don’t have any particularly original insights or behind-the-scenes revelations, but for anyone who hasn’t been following Neo’s offerings in great detail, here are a few personal thoughts about the good, bad and occasionally ugly aspects of some of the models I’ve acquired (with lots of helpful pictures for the hard of hearing). After spending quite a few years trying to maintain a fairly representative 1:43 picture of the progress of car styling around the world, it finally dawned on me not so long ago that keeping up with it all was a hopeless and never-ending task, so I decided to gradually limit myself to filling long-standing gaps in my existing collection, of which Americana is a major element. That would ease the strain on the pocket. 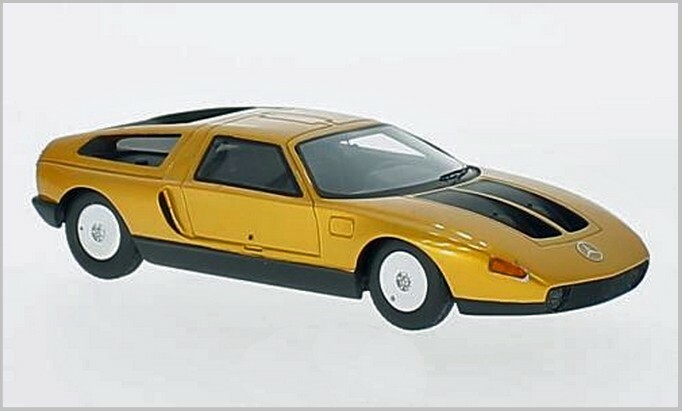 Unfortunately, just around that time Neo started blitzing us with a series of Yank Tanks (as we disrespectful Brits call them) under the American Excellence label, which eventually just became the name of Model Car World’s U.S. sales outlet. So I wasn’t going to get off so lightly after all. 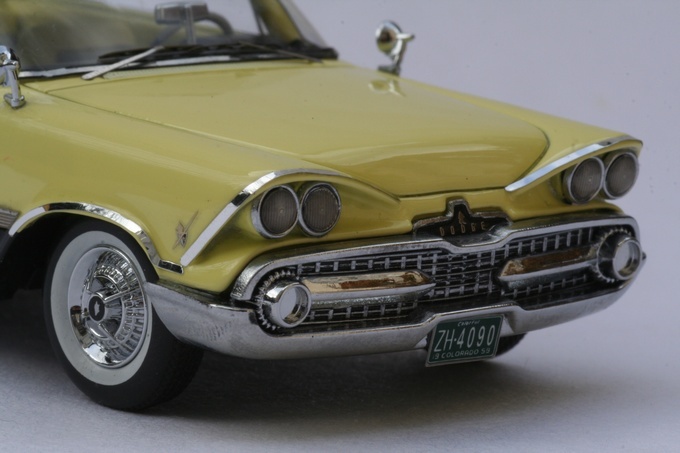 One of the first to reach me was this 1959 Dodge, a fine piece of baroque art, and for those of us who cut our teeth on Dinky Toys (my gums are still bleeding), the level of trim detail is pretty amazing. 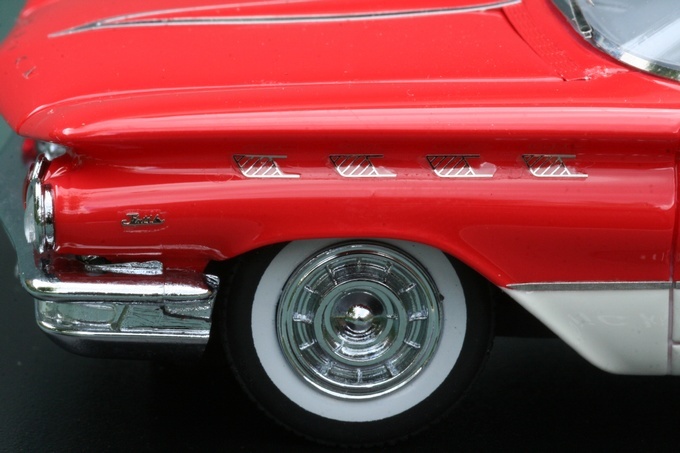 We used to have blobs of silver paint for headlights and smaller red blobs for tail-lights, and now we get full-colour photo-etched badging you need a magnifying glass to read. Well, that’s progress for you. 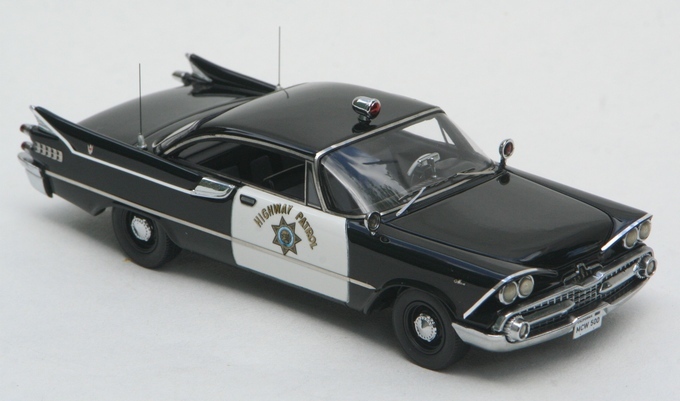 If a black and yellow rocketship is a bit too dazzling for your taste, they also did a nice, restrained police version, which against a suitable background could easily be passed off as the real thing. 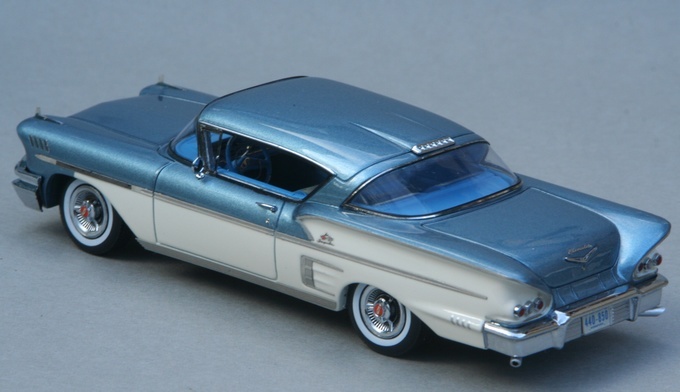 I couldn’t wait for the next offering, a ’57 Imperial Southampton, and it turned out to be a real stunner. 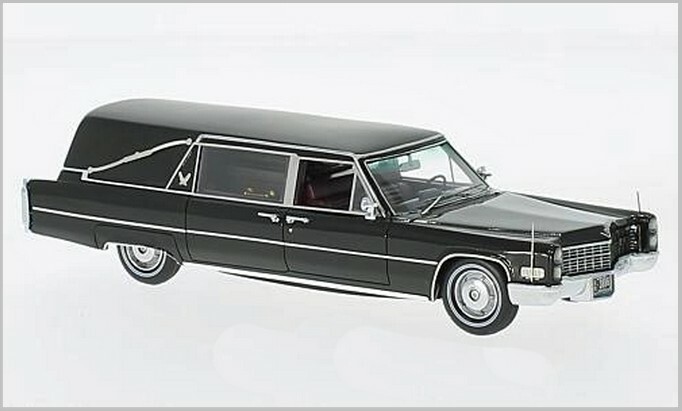 Also produced in black, ivory over powder blue and more recently as a Ghia Crown limo. 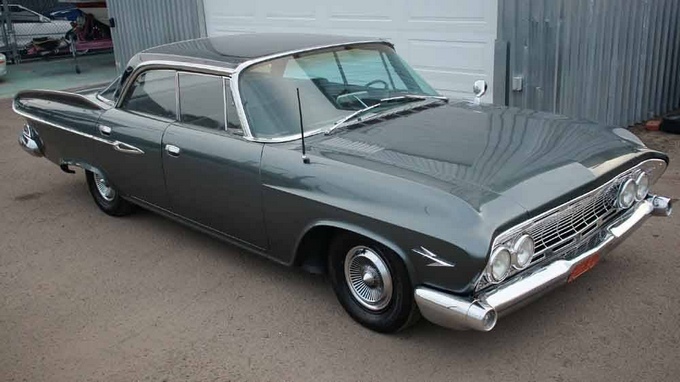 Yet another piece of wonderfully in-your-face aggressive styling was the 1960 Chrysler 300F, again well-executed, finely detailed and dramatic. Hmm, getting tired of fins and chrome? 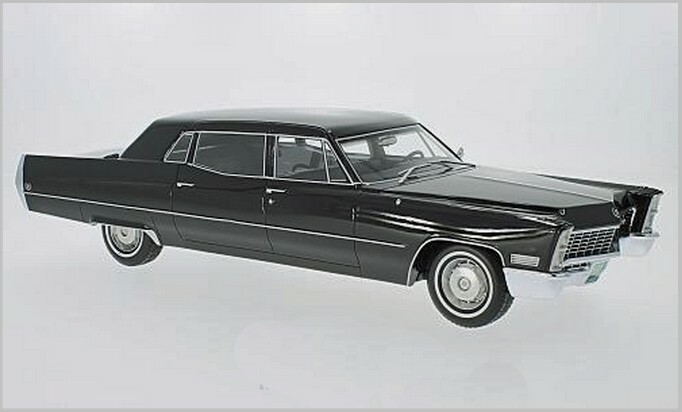 Well, how about something more restrained, the Lincoln Continental-inspired ’64 Imperial. 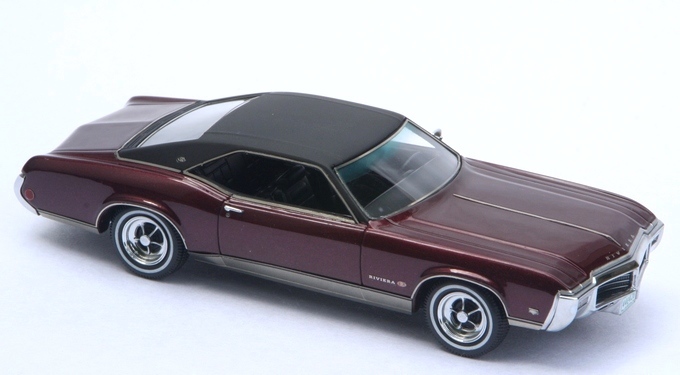 Or even nicer, the ’69 Buick Riviera. 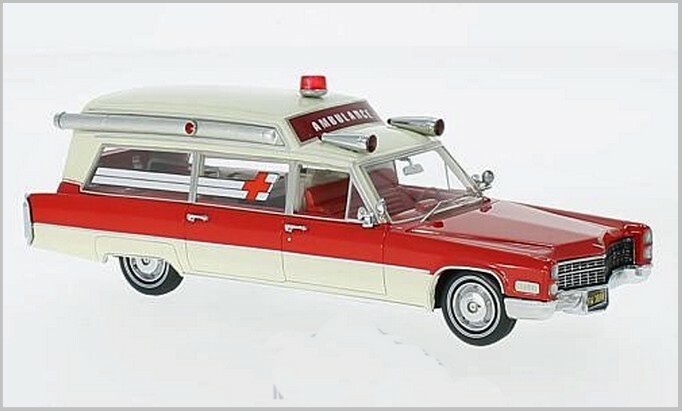 I’d have preferred the original 1966/67 version, before they started fiddling with the clean styling, but it is still a handsome model. Not all offerings were quite as subtle, but this 1972 Pontiac Grand Prix Hurst SSJ looks suitably striking and typical of its times. 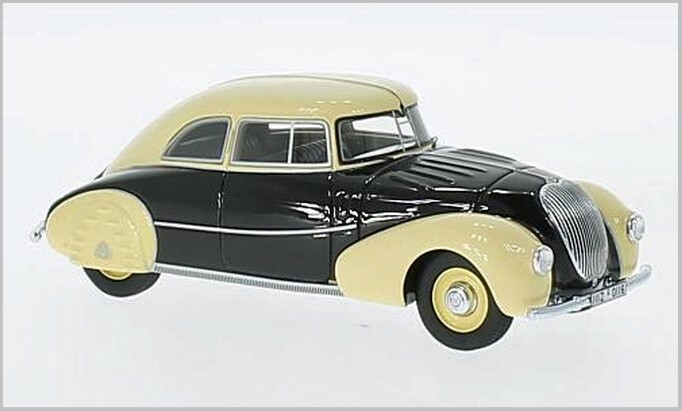 Of course, if you produce models to this standard, you are going to attract the attention of seriously knowledgeable (and picky) collectors, ready to jump on any detail faults. Get a badge half a millimetre out of place and you are careless, guilty of poor research and treating collectors with contempt. 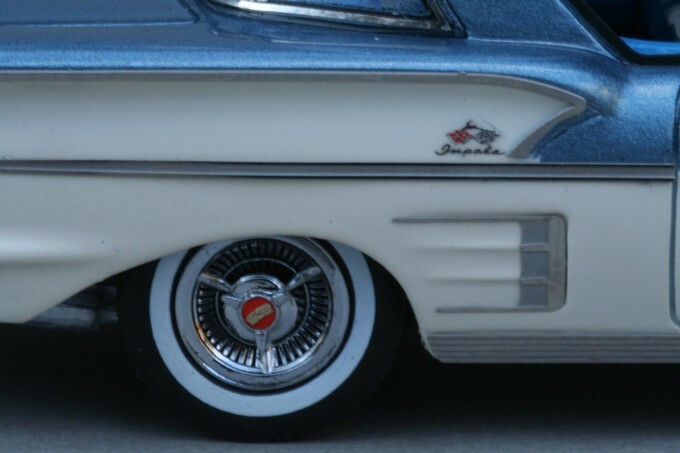 So when Neo produced this 1958 Chevrolet Impala, there were loud protests that it might look handsome enough, but Impalas didn’t come with 2-tone paint. Ah, so it must be a lesser Bel Air? 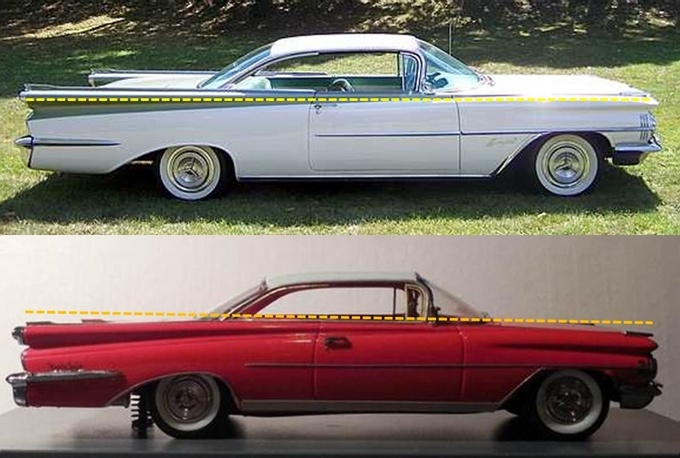 No, the Bel Air had a different rear roof pillar treatment, and 4 tail lamps instead of 6. So the cognoscenti wouldn’t touch it with a bargepole. Me? 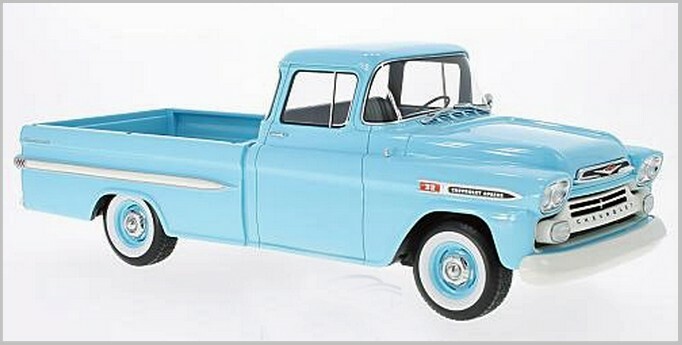 I just thought it was a pretty nice ’58 Chevy. 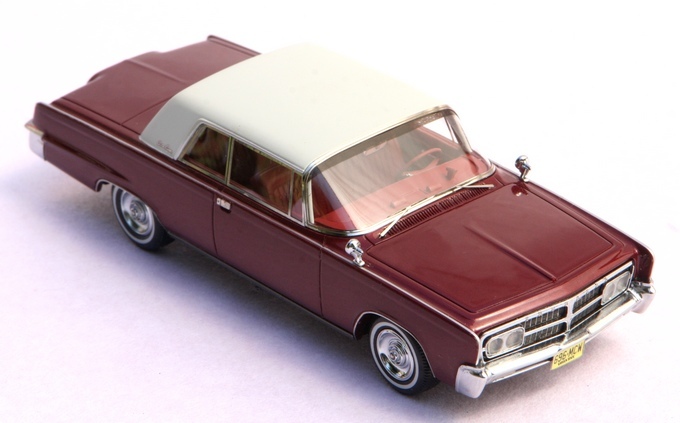 However, I wouldn’t let Neo off so easily with their ’61 Dodge, which was handsome in many ways but had a seriously sagging roofline (I bought one anyway, but that roof does annoy me). Grumpy old man? 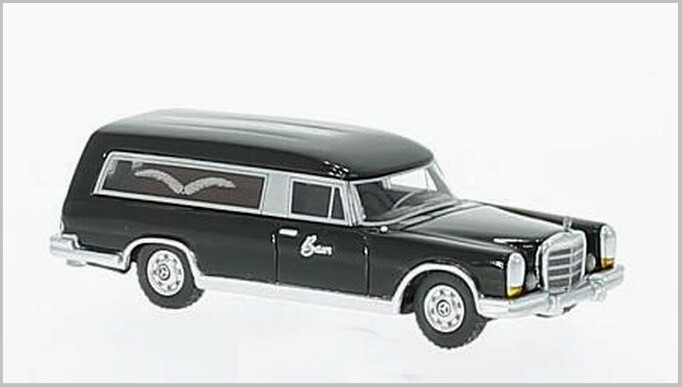 No, I just treat each arrival on its merits, and this ’58 Rambler certainly has many. The real thing may have been a strapped-for-cash re-skin of an ageing platform, but Neo’s cool, clean rendering deserves a place in any Old Yank collection. 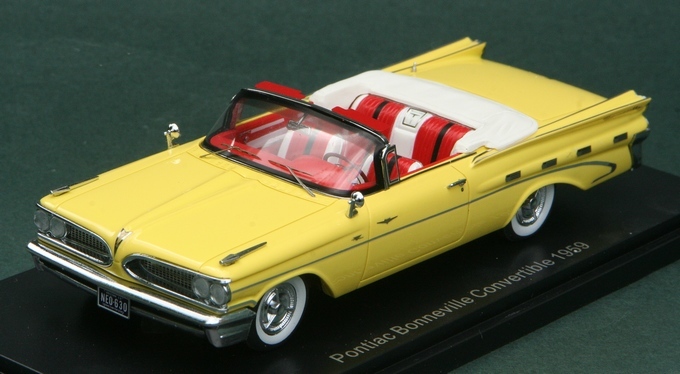 Another fine item delivered by my overworked postman was a 1959 Pontiac Bonneville. 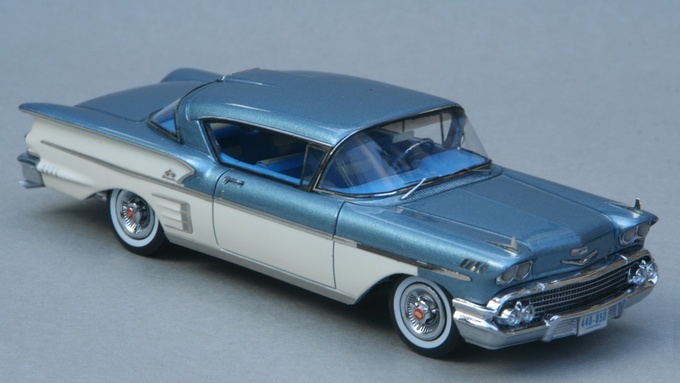 I always remember this car being advertised in dazzling white or yellow, so the gunmetal seemed a little drab at first, but it’s very subtle and the finish and detail are pretty much flawless. 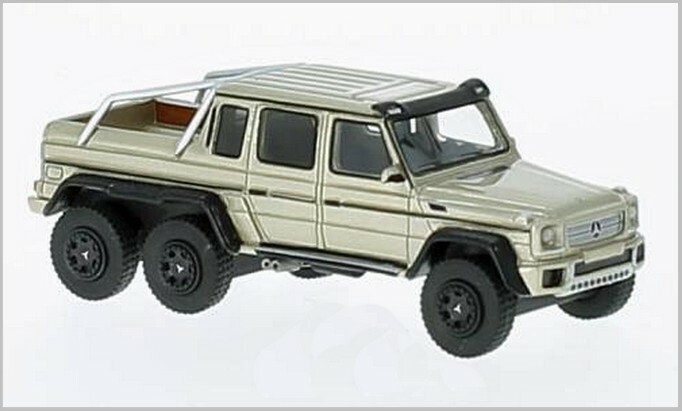 It’s another model you could easily pass off in a photo as a 1:1. So then they heard my complaint and did a convertible in a more suitable yellow, but spoiled it with an ugly black windscreen surround. I suspect it’s because they had to glue the screen to the slim pillars and wanted to hide the glue. Personally I think the odd trace of clear adhesive would have been much less obtrusive. But if you can divert your eyes from that detail, the rest of it is a thing of beauty inside and out. 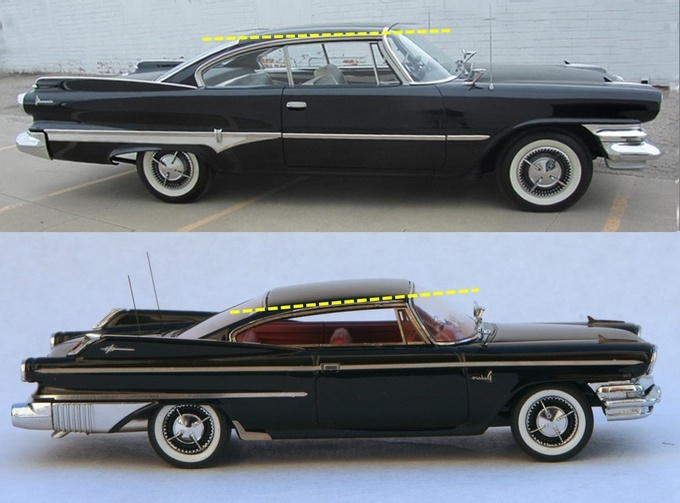 Oddly enough, they can do convertible screens with that black border when they want to, as shown on their ’57 Ford Fairlane, but this unsightly feature re-appears on several other convertibles. 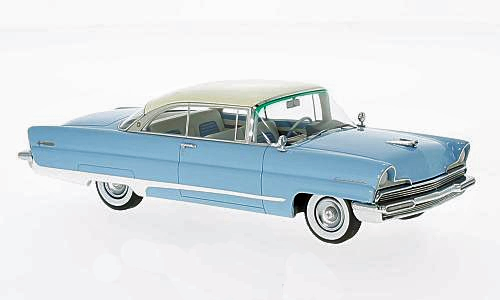 Having done a ’59 Pontiac, they turned their attention to the ’59 Oldsmobile, which was essentially the same body. So how did they manage to make it look like the Sydney Harbour Bridge? 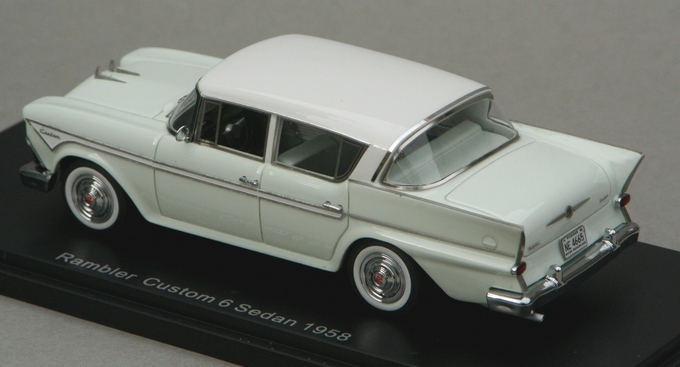 It makes the old Franklin Mint ’58 Edsel (the famous “Pink Banana”) look pretty good by comparison. Mine was so bad I e-mailed them in the hope they would be doing a product recall, but received a terse little reply saying that “Due to the fact that this model was made by hand and not machined, it may result in small inaccuracies.” So that’s OK. It is a lovingly flawed artisanal product and I should display it with pride. (It’s in a box under the bed in the spare room). 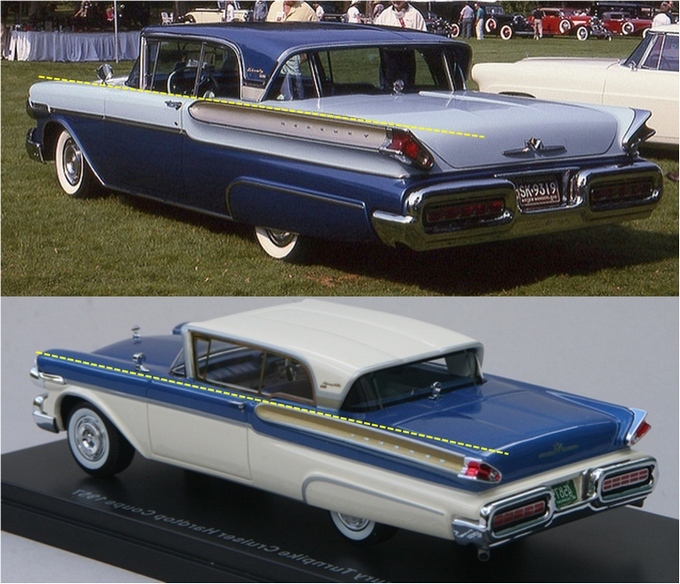 More recently they had a touch of the same problem with the ’57 Mercury Turnpike Cruiser. Not nearly as bad, and it’s harder to see quite where it goes wrong, but it certainly isn’t entirely straight. 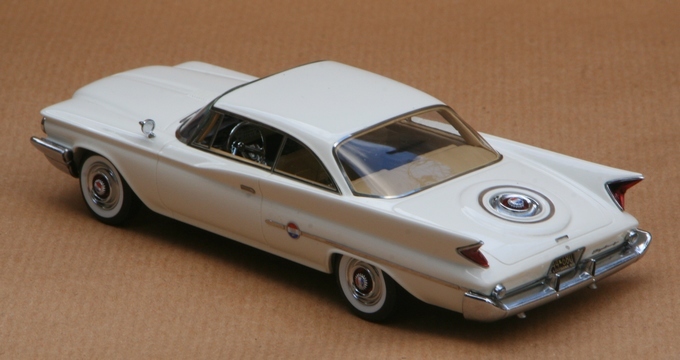 One of the latest arrivals is a 1961 Dodge Dart. A slightly odd bit of styling, and an interesting choice. 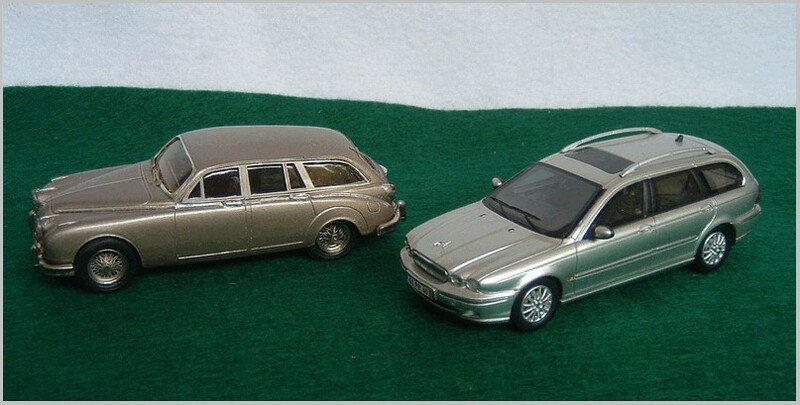 So interesting, in fact, that Neo apparently went to the trouble of scouring the entire planet to find the only car in existence (presumably a restored specimen) with a non-standard side spear, and promptly modelled it as a BoS in 1:18 scale in the identical metallic grey colour, followed by a maroon Neo version in 1:43. 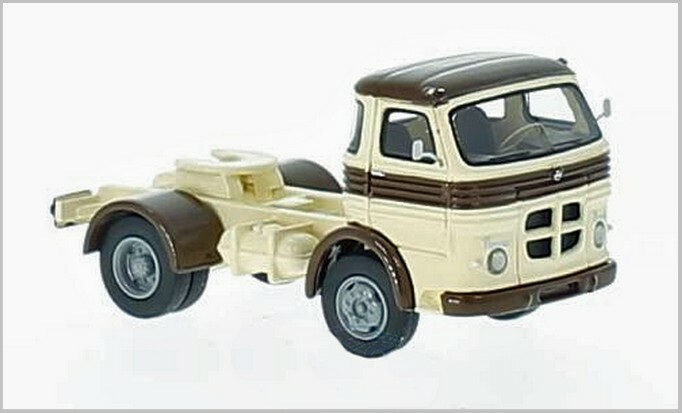 Overall it’s actually quite a nice model, but why ….? 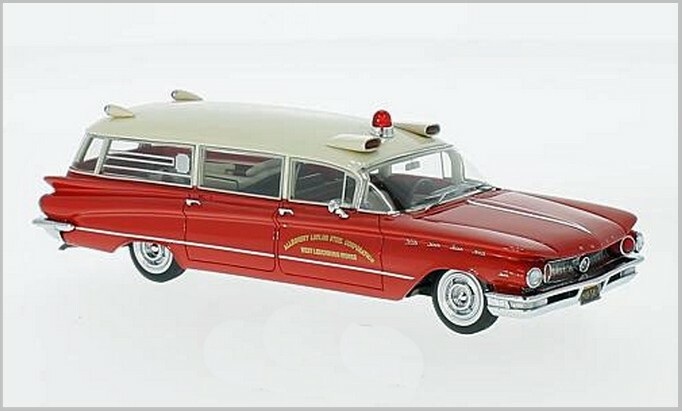 They redeemed themselves with this 1960 Buick Flxible ambulance, which looks accurate in every respect and with plenty of the kind of detail we oldies could once have hardly dreamed possible. But all that fine detail comes at a cost, not just in the price but in terms of fragility. 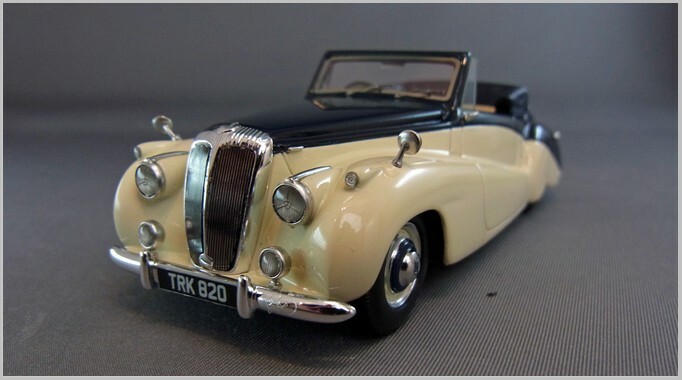 I’ve photographed some of these models on their plinth because removing the model then trying to re‑mount it on those spring-loaded screws is almost guaranteed to detach a photo-etch strip, wing mirror, badge, aerial or whatever. Even without touching them, P/E parts applied to curves can spring free over time, and even careless dusting can detach a part. There’s obviously a very delicate balance between unsightly excess adhesive and parts coming loose because of too little glue. It also looks as if the P/E parts come pre-backed with “instant grab” adhesive, and if the final assembly operative (political correctness forbids I should say “the little Chinese lady”) doesn’t get a part perfectly lined up first time, any attempt at adjustment can lead to buckled or semi-detached trim strips. If as a buyer you’re nervous about getting to work with the white glue, cotton buds and masking tape, you may have to put up with a few loose dangly bits on the model shelf. Maybe this partly explains why Neo seem to be moving away from using so many vulnerable P/E parts where a less vulnerable form of trim will suffice – which brings me to the fact that there is a strange state of flux developing between Neo and their BoS “budget brand”. 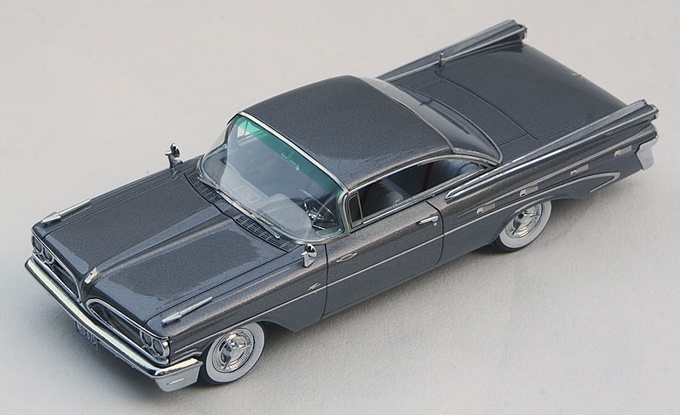 BoS recently brought out a ’61 Lincoln Continental where the trim detail wasn’t that far off what you’d expect from Neo. Then we get a convertible version, obviously based on the same mould, and pretty much the same trim level, but badged as a Neo. Lovely colour, which may be enough to tempt some people – but at twice the price? Hmm. And then they do it again. 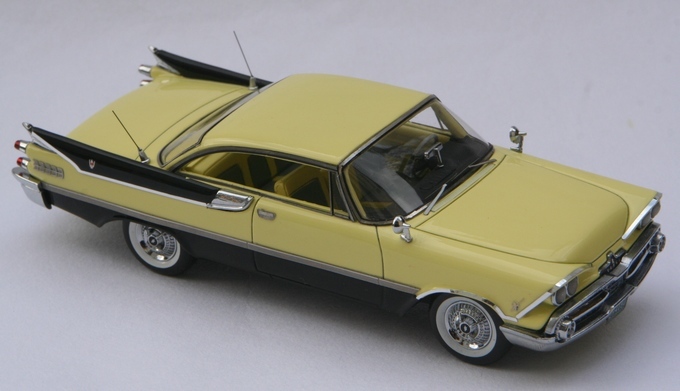 BoS issues a decent enough Chrysler Valiant with mainly painted brightwork but P/E side window frames. 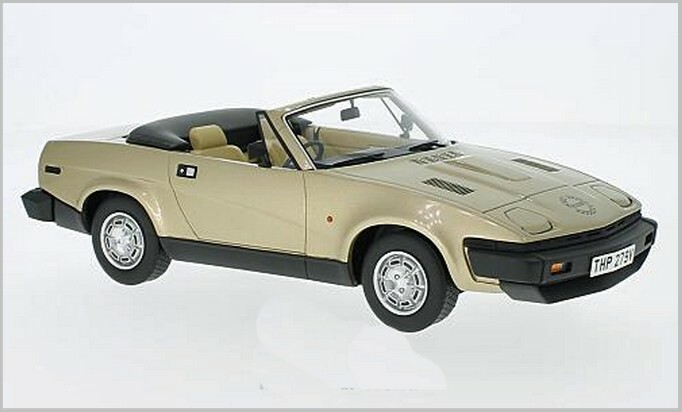 Then out comes a Neo version, in a stunningly bland colour and with the P/E frames apparently replaced by silver paint – which is arguably tidier, but once again, twice the price for a near-identical model from the same outfit? What sort of marketing strategy is that? Maybe they are testing the waters in terms of pricing and trim levels (while collectors can only watch in confusion) and we may end up with Neo and BoS being “averaged out”, which might mean leaving the high-end detail market to deadly rivals Matrix/GLM. We shall see. 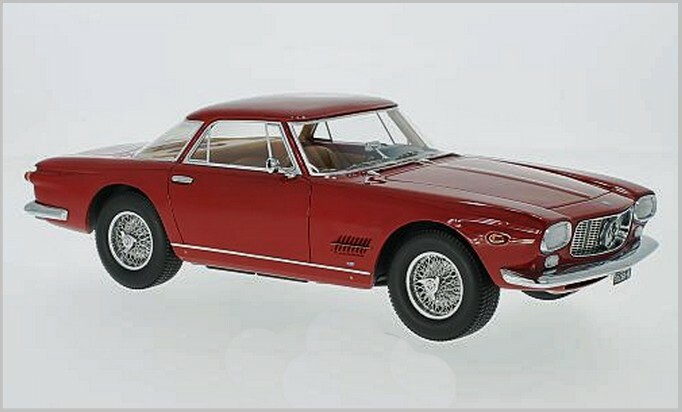 Meanwhile, with just a few specimens from my own Neo collection I hope I’ve shown you – if you didn’t know it already – that despite some flaws and detail blunders, Neo at their best have given us some stunning 1:43 models which can take pride of place on any display shelf. Just don’t take them to bed and hug them at night, because they’ll break.